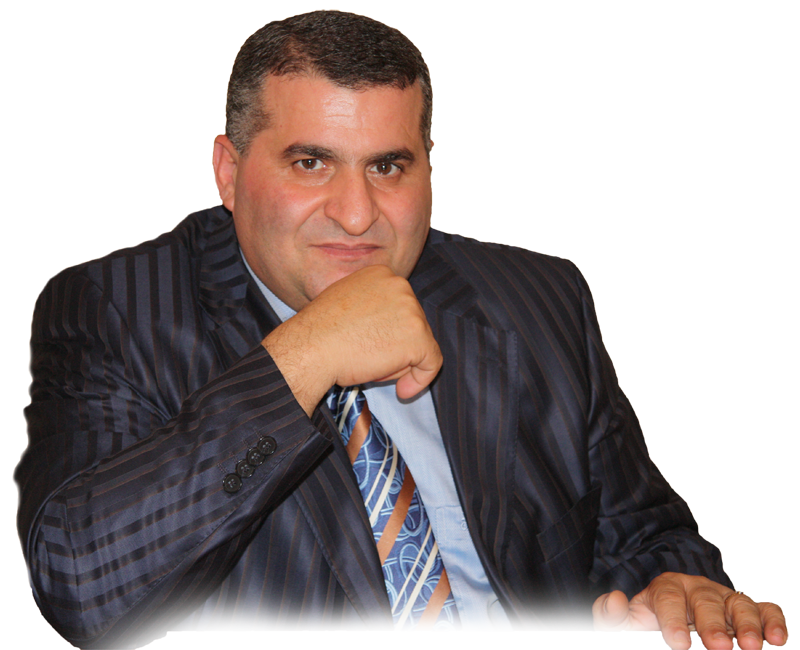 Apostle Misak Grigoryan was born in the village of Janphida, Armavir District, Armenia. He started his ministry in the church he had founded in his native village of Janphida, which was a forerunner of a new apostolic ministry. The fruits of this ministry were new churches in major cities of Armenia: Armavir (1996), Yerevan (1997), Gyumri (1998), Berd (2000). Following the vision of God’s Kingdom reaching Armenia, in 1994 Pastor Misak organized an outreach team, and soon public revival meetings swept over 70 % of all villages and small towns in Armenia. Now there is a church in almost every town where the Gospel was preached. In some villages home groups were founded. In 1999 the church "God’s Anointed” launched a leadership school that now has 30 graduates, and each one of them is enrolled in ministry in Armenian churches. The ministry of "God's Anointed" church is in carrying the Good News of the Gospel of Jesus Christ around the world. Jesus is Lord! Our vision can be put as follows: training spiritually strong ministers who will be faithful to God and carry the fire of God's revival around the whole world. God wants every person to actively participate in church life, representing Him on this Earth. God wants his great love, glory and power to be working through every believer. We are not here only to receive God's blessings, but to give something to others as well - to minister to them. 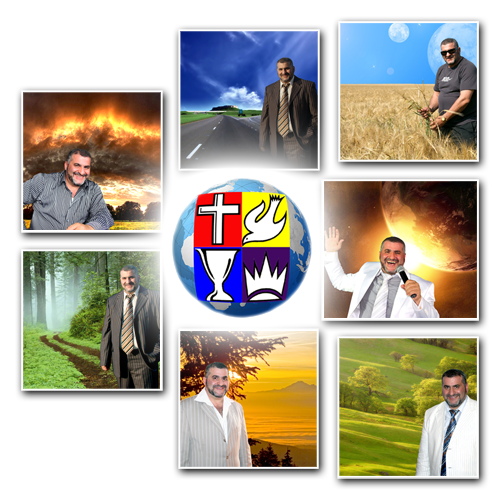 That is why there are diferent spheres of ministry in "God's Anointed Church", where all of its members polish their talents and gifts bestowed on them by God, and use them in ministry for God's glory. «… therefore you do not lack any spiritual gift…». The goal of worship ministry is to bring people into God's presense through praise and worship, dispose people's hearts to repentance, destroy the works of the devil and lift up the name of the Lord Jesus Christ. Lord Jesus said: "Yet time is coming and has now come when the true worshipers will worship the Father in spirit and truth, for they are the kind of worshipers the Father seeks. God is spirit, and his worshipers must worship him in spirit and in truth." That is why the worship ministry must not only consist of musicians and singers, but of true worshipers of the Lord Jesus Christ. The goal of the worship ministry is to train such ministers for God's glory. The worship ministry of "God's Anointed" Church is training worship leaders for churches of Russia and other countries. The Lord has exalted His Word above all His names (Ps 138:2), that is why it is of vital importance for the worshipers to receive the Word of God. Besides weekly rehearsals, the worship ministry holds a weekly rtaining in God's Word and team prayer. There are currently 10 people on the team: the worhip leader, musicians (keyboard, guitar), singers and sound director. The Lord keeps bringing new worshipers who will stand in awe before His throne and bring his people into the Holy of Holies - His presense. We praise the Lord with psalms and songs of differend trends and styles, but the most wonderful thing is when during the worship the songs come straight from heaven - from the Lord of Glory! Halleluiah!